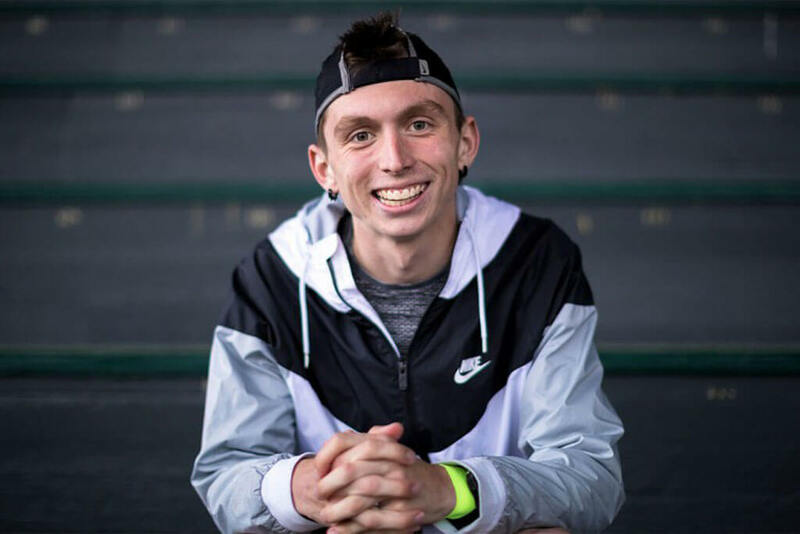 In early October 2018, Nike named its latest spokesperson, a University of Oregon runner named Justin Gallegos. He became the first ever athlete with cerebral palsy (CP) that the company has signed. The condition affects motor skills, movement, and muscle tone. The endorsement contract came as a surprise to Gallegos, who collapsed to the ground with joy when he heard the news. It was presented to him after a routine running club practice. 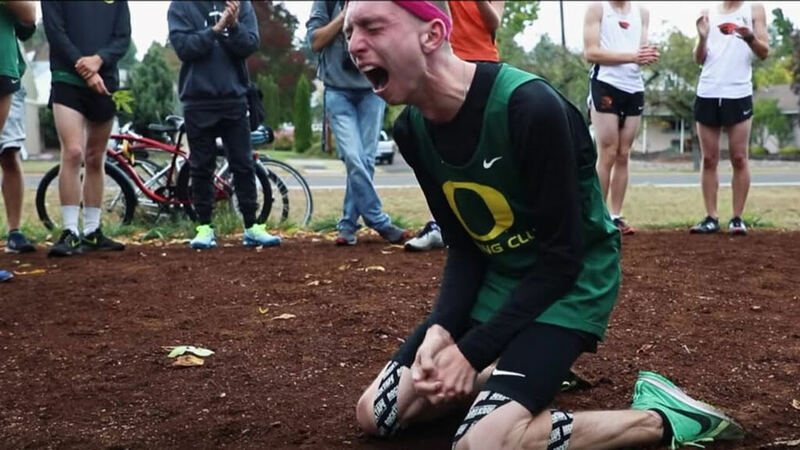 He already had a history with Nike, appearing in an ad campaign earlier this year and being filmed as he tried to break a sub-two hour half marathon time, but had no idea this was coming. Gallegos had also helped the company develop an athletic shoe for athletes with disabilities.